I live in Washington state, I love to make music. I have read The Virtue of Selfishness as well as numerous essays by Rand, Leonard Peikoff, and Harry Binswanger. It's about time that wretched man was killed. Another important thing most people don't care to realize is that climate is in a constant state of change. The only way to protect ourselves from an ever-changing climate is energy. Would you say that battling against an oppressive enemy in the name of freedom (both for yourself and your fellow man) is an altruistic act? I agree with a lot of this. However, I think it's important to note that at least some of these heroes don't see their actions as a sacrifice, but rather a necessary deed in order to provide justice. Objectivists are assertive. 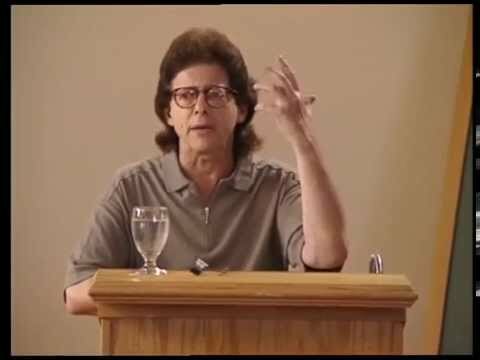 Look no further than Peikoff's appearance on O'Reilly. A good amount of films (with some very notable exceptions) popular among people today depict very anti-collectivist views. The animated movie Antz comes to mind, and perhaps Star Wars, despite its mystical themes. Some movies accomplish this while actually attempting to accomplish the opposite (Wall-E, I, Robot). The point is, a lot of people seem to like these movies, and connect with the subject matter, but they're still bloody collectivist! What gives?? If people can't be persuaded by art...we're doomed. DIM in reality!!!! 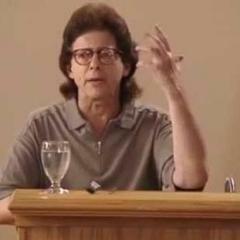 I'm beginning to think I simply misheard Dr. Peikoff! I've heard Peikoff say, "Objectivists are not Materialists." as well as, "There is matter and there is the faculty which perceives it." Both of these seem to be implying that consciousness is immaterial. I seem to recall it being explicitly stated as well, but I can't recall where. ****merged Stem Cells! Gotta do it! **** Right? ?